Billie Eilish‘s new album WHEN WE ALL FALL ASLEEP, WHERE DO WE GO? is now available for download and streaming across all platforms. Billie has exploded into one of the world’s biggest pop stars without the traditional mainstream accolades. The album boosts 14 songs with no features and four pre-release singles. This release will be a defining moment for the 17 year old star. Let’s see where she’ll go. Download or stream WHEN WE ALL FALL ASLEEP, WHERE DO WE GO? below. 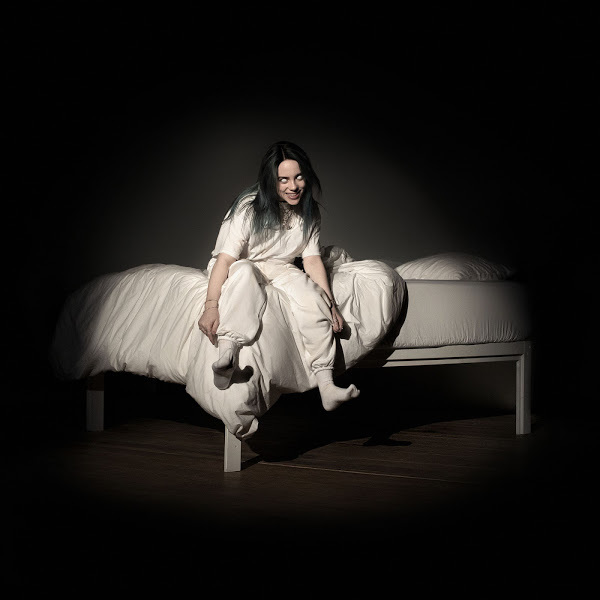 DOWNLOAD: Billie Eilish – WHEN WE ALL FALL ASLEEP, WHERE DO WE GO?